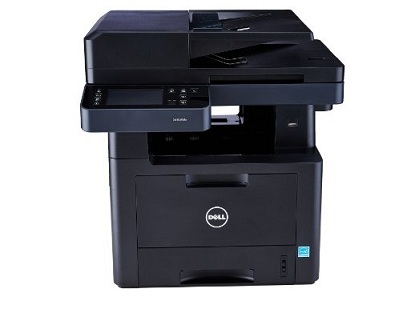 Crazy Inkjets is a leading supplier of high quality printing supplies for your Dell B2375dnf printer. CrazyInkjets products are guaranteed to meet or exceed the quality, reliability and yield standards of the original equipment manufacturer. The units are tested to ensure compliance with original specifications and performance criteria and offer a sound and economical alternative to the expensive brand-name products. Why Buy Remanufactured Products From Us? Wide range of high-quality brands, including Brother, Canon, HP, Epson, and more. All used gadgets are extensively examined for physical defects and other issues. Complete transparency on used item's condition. Rated by condition: each item comes with a general rating that describes its condition. 30-day money back guarantee: used items can be returned within 30 days with a full refund. Unbelievably High Quality low prices. Have you ever bought a used item that did not turn out as described? Here at crazyinkjets, you will never have to worry about that. We want all our customers to be happy with every single purchase they make with us, which is why we take all the necessary steps to make sure that every item we sell is exactly as advertised. To help you make an informed decision on your purchase, all our used gadgets are rated according to their present condition. We also provide a specific list of the item's flaws and issues such as minor cosmetic imperfections or operational issues. To round out our promise of worry-free shopping, we also provide a great return policy. If you are not satisfied with your purchase, you can return it within 30 days and get your money back-no questions asked! For more information, you can email us through our Contact Us page or call us at 888.800.8575.